Feeric Fashion Week and V for Vintage are launching a strategic partnership meant to support the sustainable growth of the the Romanian fashion industry. The partnership celebrates the 10th year Anniversary of both initiatives. V for Vintage is the most important contemporary design and vintage culture Fair in Bucharest, a platform that facilitates the bond between contemporary design, authentic vintage and its’ public. It acts like a connector of local initiatives in the creative industries area, with actions in education, trainings and collaborative projects. Feeric Fashion Week is an annual event that takes place in Sibiu. 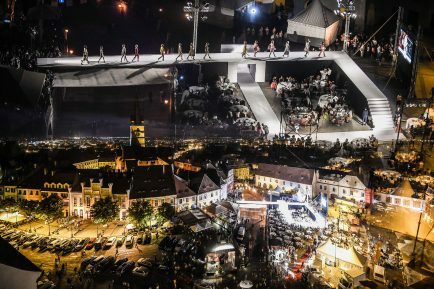 It’s the most important show in Eastern Europe and one of the most creative, thanks to the unique locations where the fashion shows take place. From the 2008 first edition, it evolved as an international fashion hub, with the participation of designers from over 20 countries. 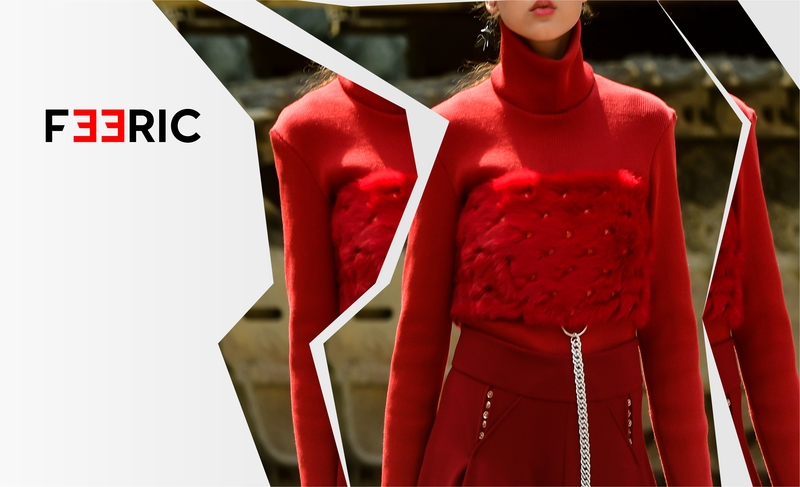 “We join forces with Feeric Fashion Week to provide designers with the support they need in growing their businesses both on the Romanian market and internationally. If through V for Vintage a designer gets to know the audience and the local market, FFW offers the opportunity to get in touch with international fashion specialists and media, build brand image and visibility. “Laura Calin, founder of V for Vintage. The partnership provides a framework for cooperation and plans to grow a network of facilities to promote design. 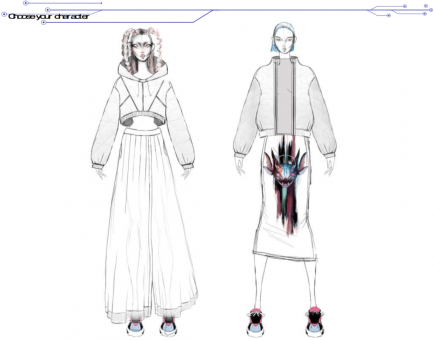 The first action begins with the Feeric Fashion Week, 17-22 July in Sibiu, where V for Vintage awards one of the young designers participating in the Feeric competition33.